Sneak peak - dress 1! 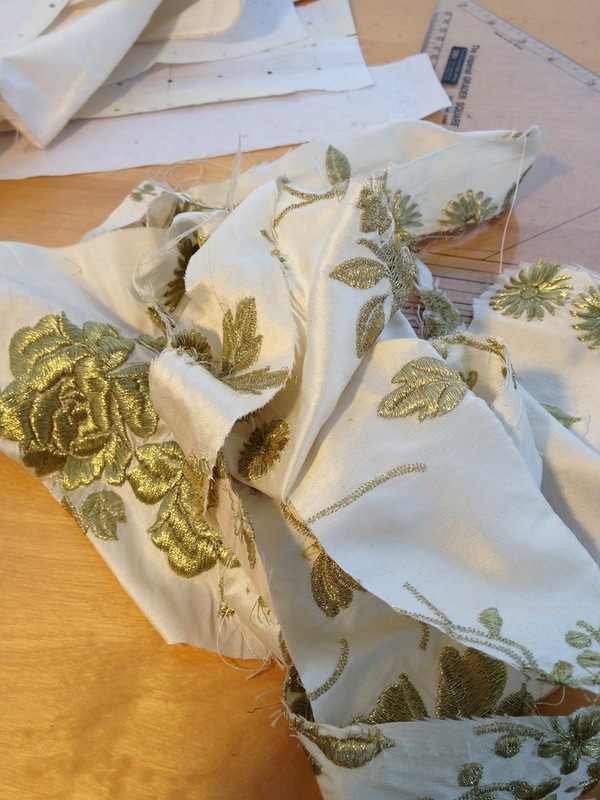 Sneak peak - Just applying the last little bits of decoration to the hem of dress 1! 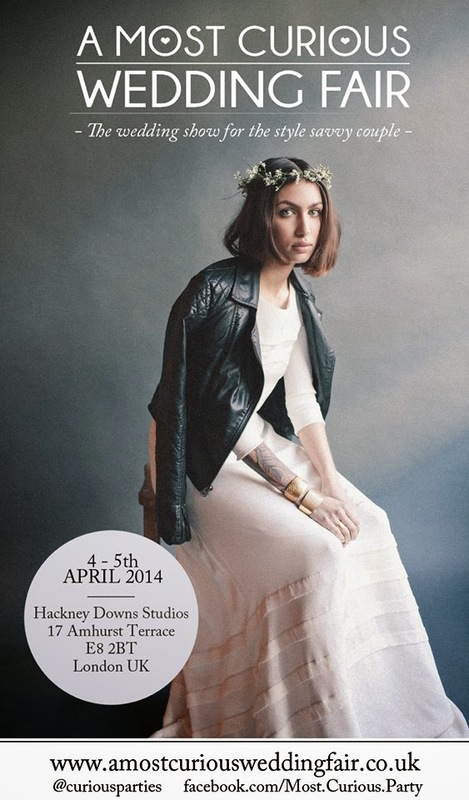 The bridal wear collection will be launched next Saturday 5th April at A Most Curious Wedding Fair, London. Come along! I have two free tickets to give away for the most stylish wedding fair of the year - A Most Curious Wedding Fair. It's taking place in London at Hackney Downs Studios next Saturday and is guaranteed to rock your world with a mix of innovative, design-led suppliers, fashion shows, entertainment, styling, activities, music and performance! The new bridal collection is underway and we're busy in the studio cutting, sewing, draping and ironing. Very excited about launching the collection at A Most Curious Wedding Fair on April 5th. Watch this space!